'Double Sandy' (Alexander Alexander) meets His Royal Highness The Duke of Rothesay, Ballater, Royal Deeside, Aberdeenshire, Scotland, UK. 28-04-14. 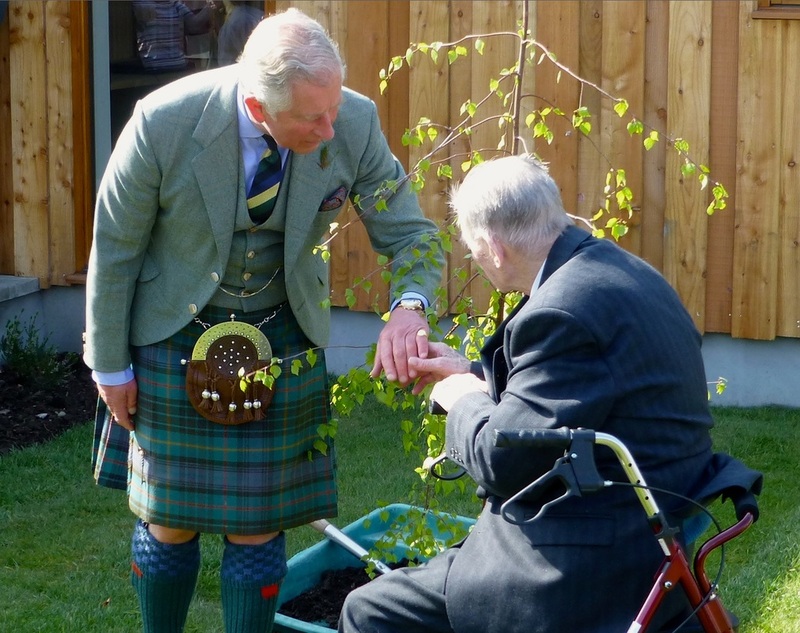 'Double Sandy' is 100 years of age and 'assisted' His Royal Highness in planting a tree at Ballater Caravan Park to mark the opening of a new building that houses the park reception and the offices of Ballater Royal Deeside (BRD). Sandy was part of the original staff at the Caravan Park in the 1950's when it first opened. 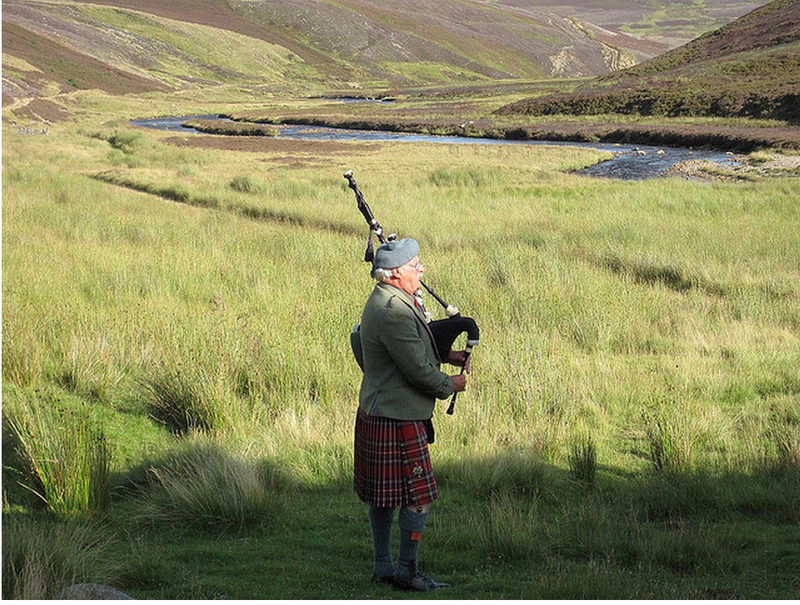 ﻿Deeside Images based in Ballater, offers exclusive images of this idyllic, tranquil, historic and scenic location, focusing on Royal Deeside in particular. Intimate local knowledge plays a huge part in the selection of our image subjects, no other photographers can offer this facility....guaranteed! 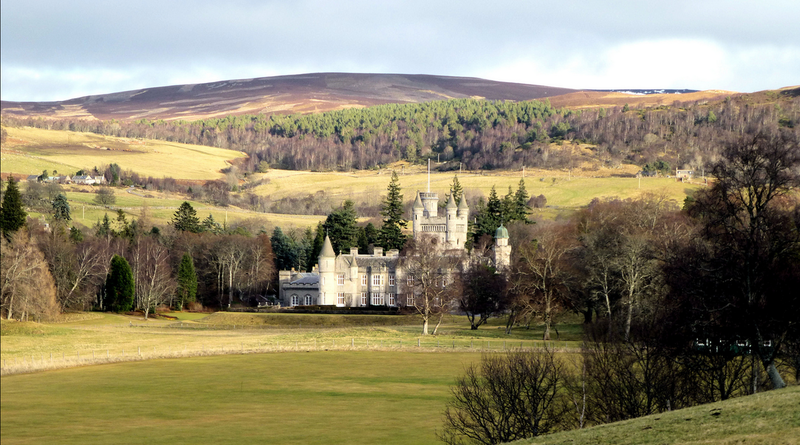 'Royal Deeside' is located within the Cairngorms National Park in the North East of Scotland, United Kingdom, taking its name from the long links with the British Royal Family starting with the purchase of Balmoral Castle by Queen Victoria & Prince Albert in 1852. The 'Royal Bridge' Ballater, battered by the fast moving River Dee caused by the after effects of 'Hurricane Bertha' 11-08-14. 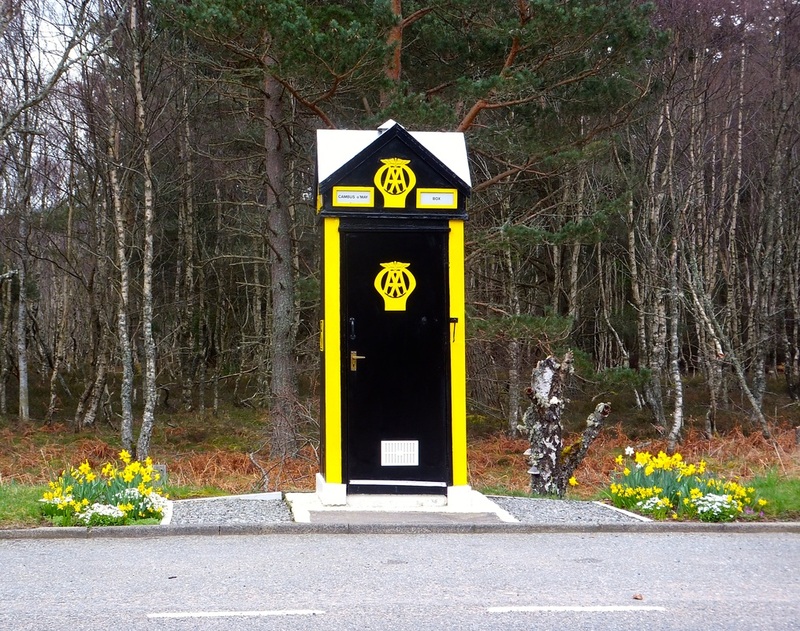 Springtime At AA Box Number 472, A93, Cambus O' May, Nr Ballater. 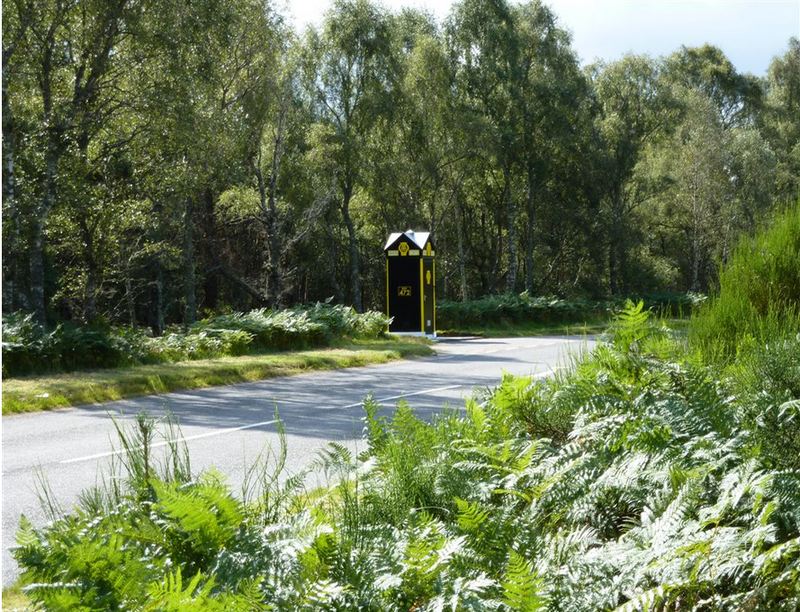 The refurbished box 472 is the only box in the UK to house a 'mini' museum open to the public 24/7. 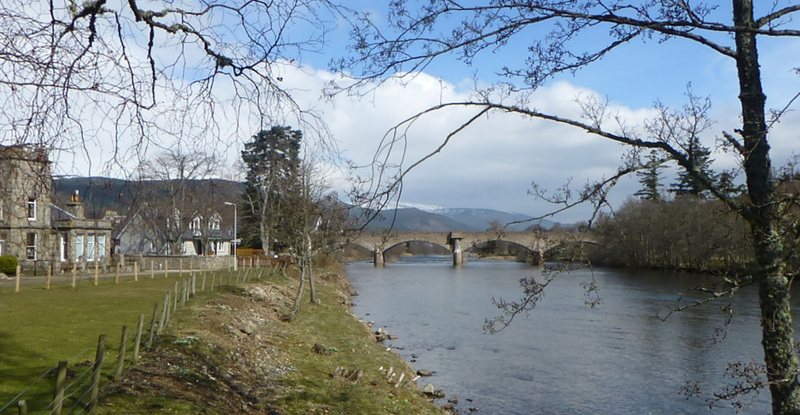 Tranquil, Sunny January Day Alongside The River Dee, Ballater, Royal Deeside. 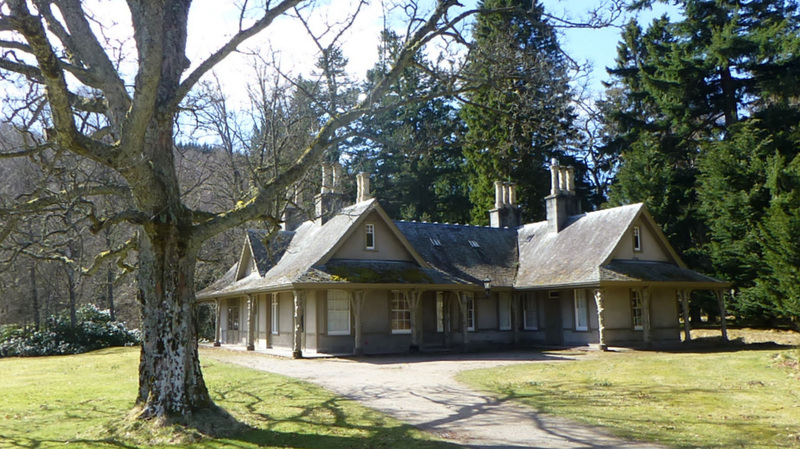 The 'Royal Guard' Barracks, Queen's Road, Ballater. Early Morning Sky Over Craig Coillich, Ballater. Looking East Towards The Granite City of Aberdeen Taken At 8.30am Mid December. 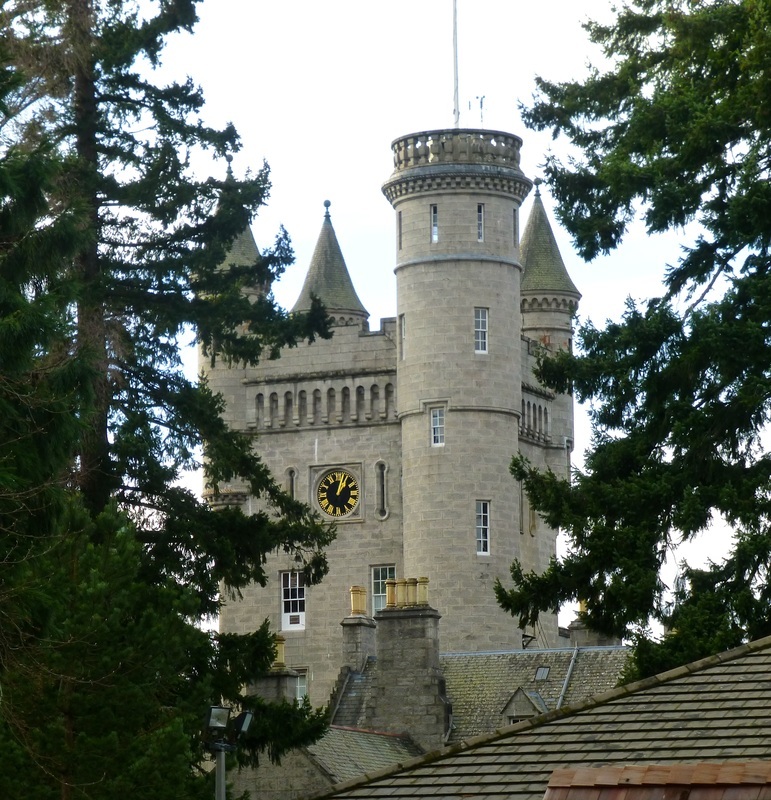 East Facade, Balmoral Castle Clock Tower, Crathie, by Ballater, Royal Deeside, Cairngorms National Park, Aberdeenshire, Scotland, UK. Christmas Day 2013. River Dee, Cambus O' May, by Ballater, Royal Deeside, Cairngorms National Park, Aberdeenshire, Scotland, UK. (Looking West). 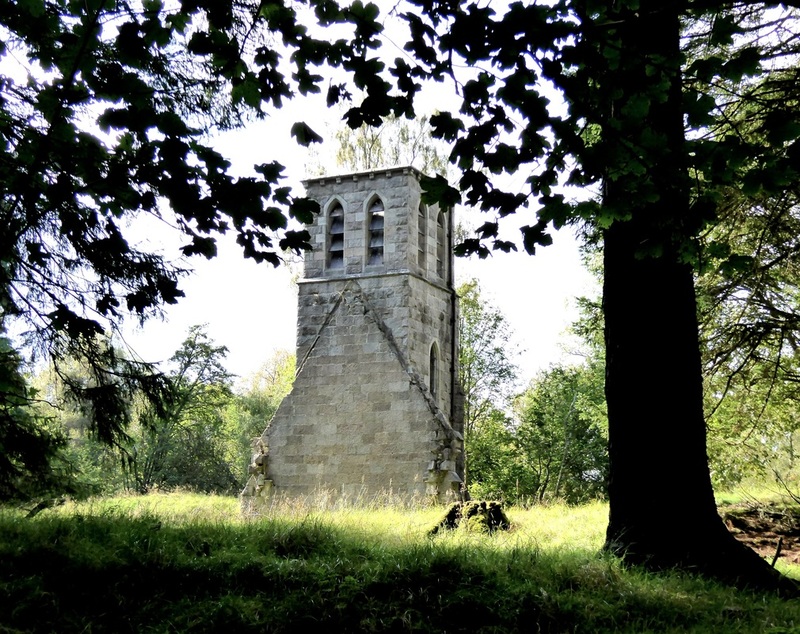 Queen Victoria's 'Garden Cottage' located approx 100 yards from Balmoral Castle itself. 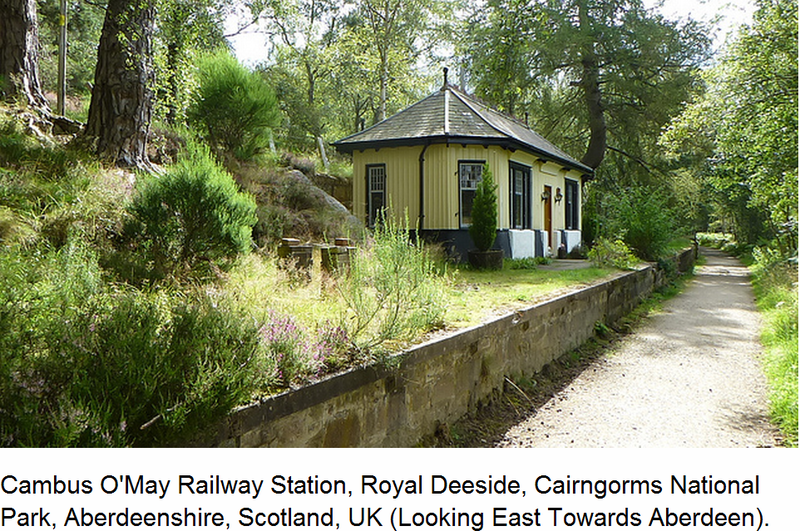 The Queen used this cottage a great deal whilst dealing with general correspondence and completing her famous diaries. 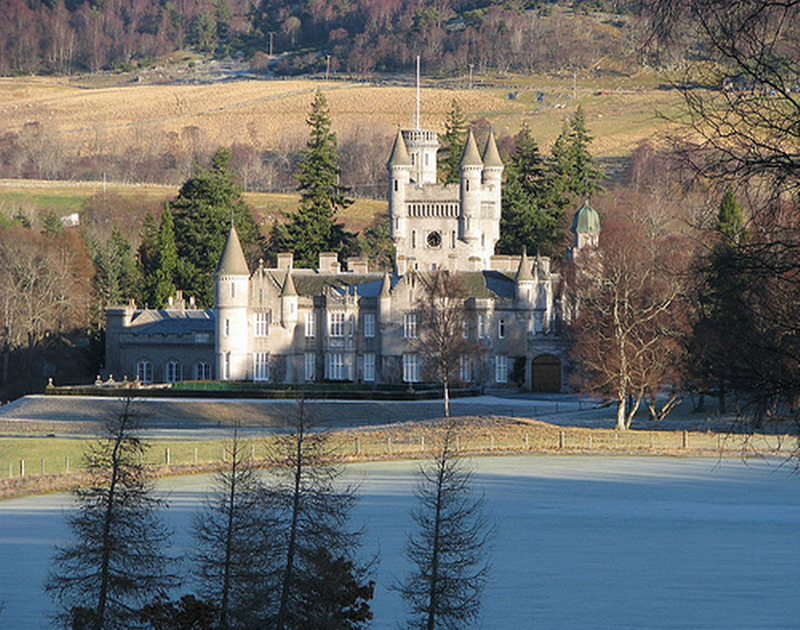 Balmoral Castle and surrounding hills, looking East. 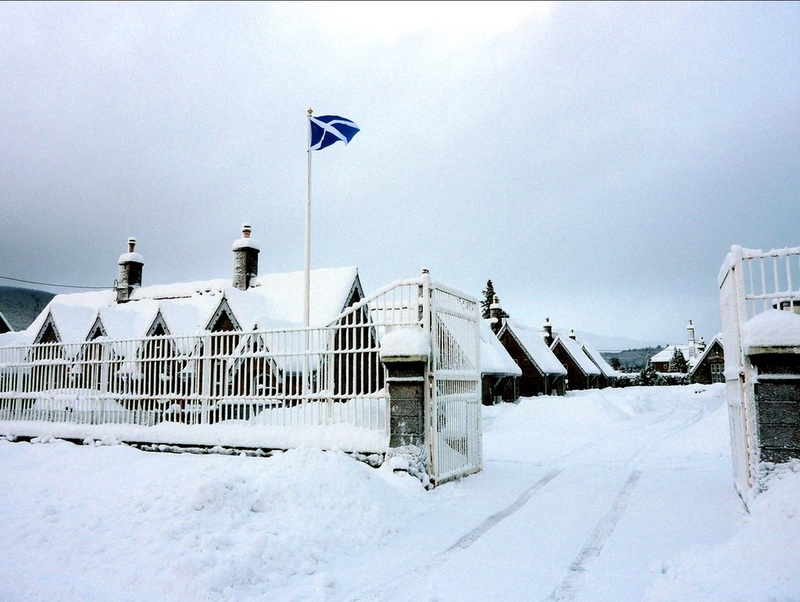 Winter, The Royal Bridge, Over The River Dee, Ballater, Royal Deeside. Looking East Towards Aberdeen. 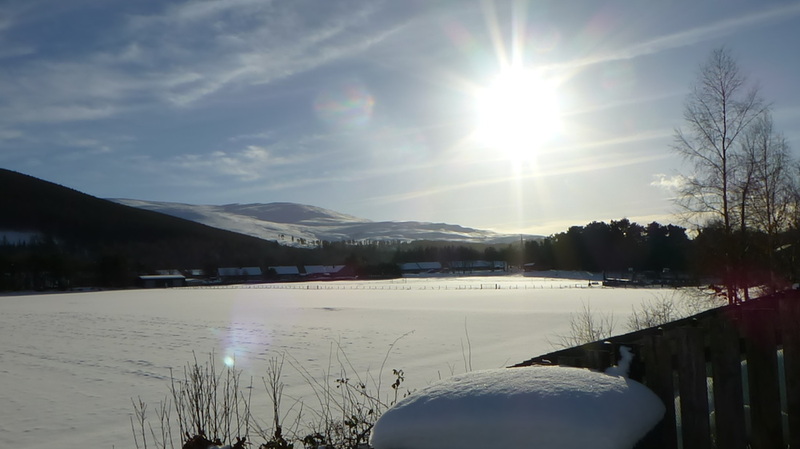 'Evening Sun' Over Craig Coillich & Craig Vallich Nr Ballater, Royal Deeside. 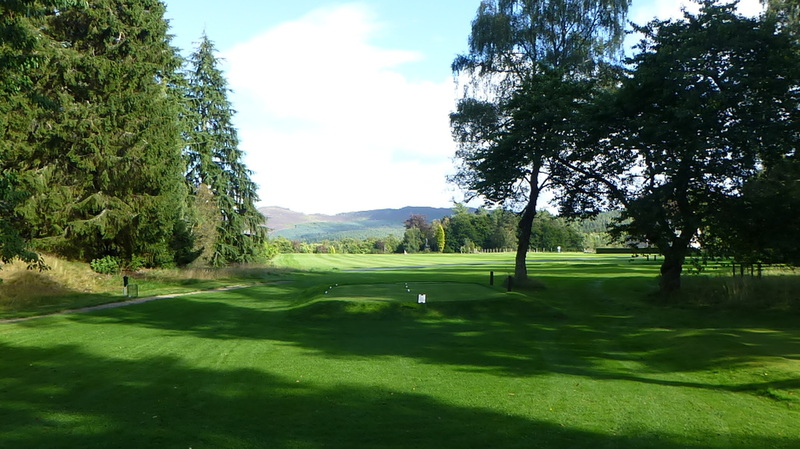 1st Tee, Balmoral Castle Private Golf Course, Crathie, Nr Ballater, Royal Deeside, Cairngorms National Park, Aberdeenshire, Scotland, UK. 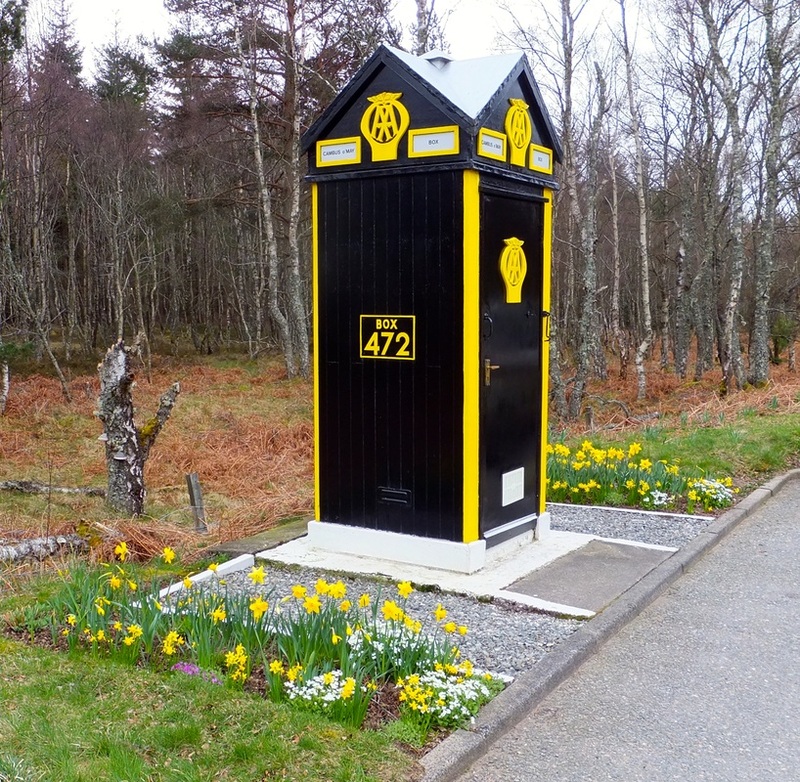 Refurbished Automobile Association Box 472, Cambus O' May, Nr Ballater. 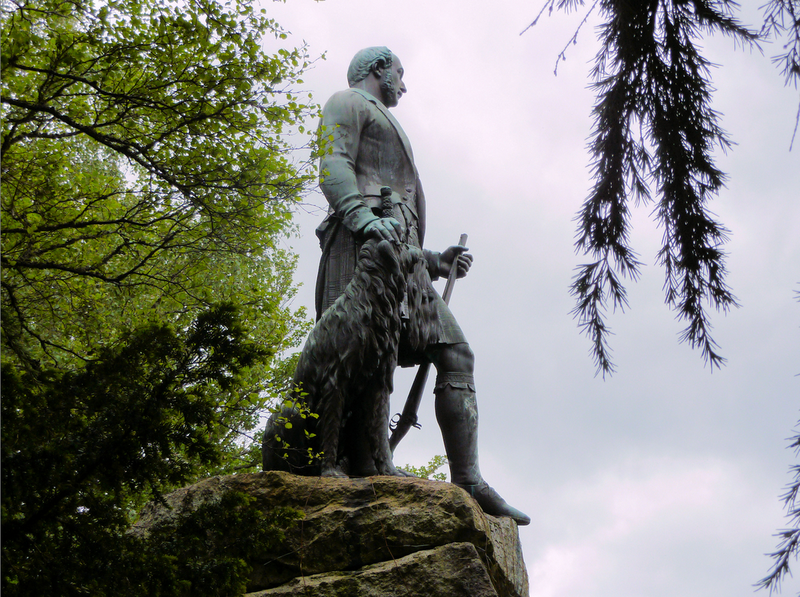 Statue of Prince Albert of Saxe-Coburn & Gotha, Consort to Queen Victiria. 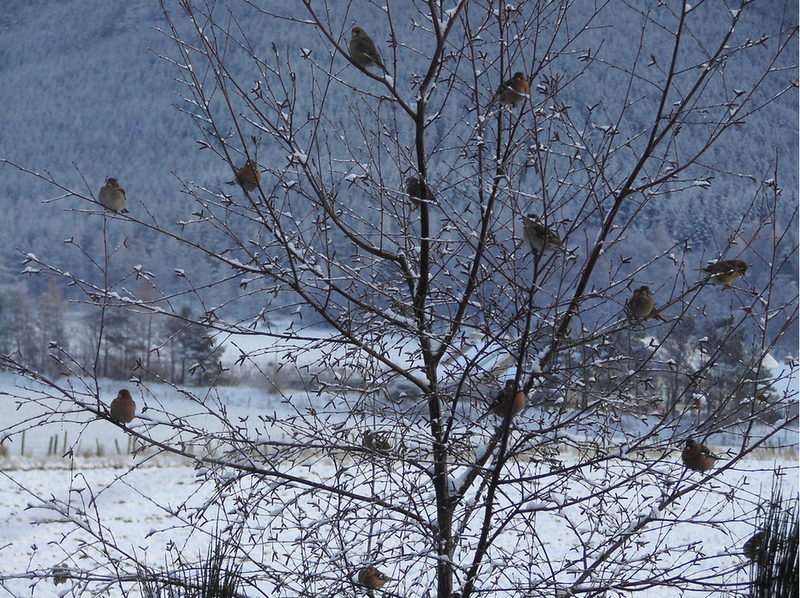 'Waiting For The Feeder' Cold & Hungry Birds Wait Their Turn For The Feeder. 08.15am January 2013. 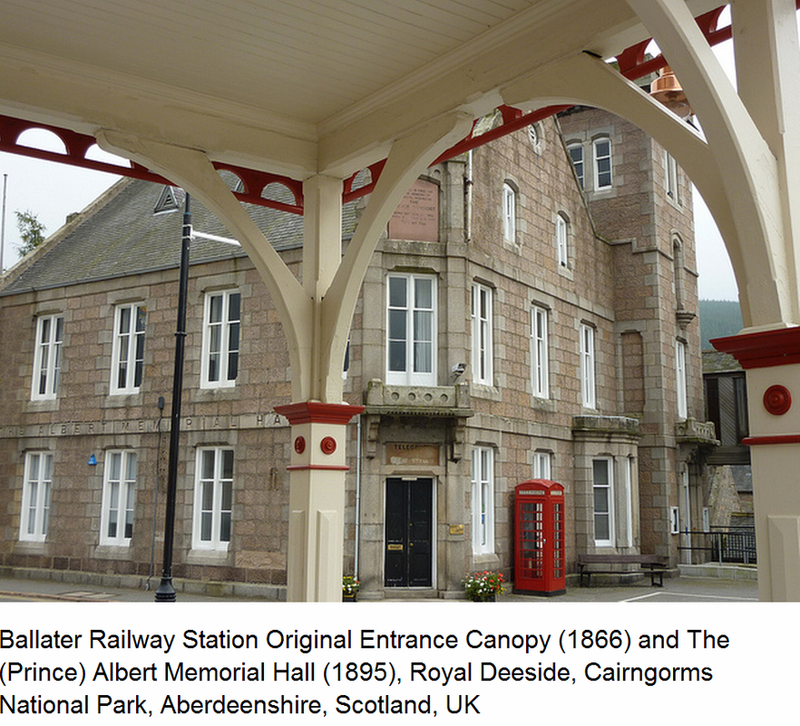 Station Square, Ballater, Royal Deeside, Cairngorms National Park, Aberdeenshire, Scotland, UK. 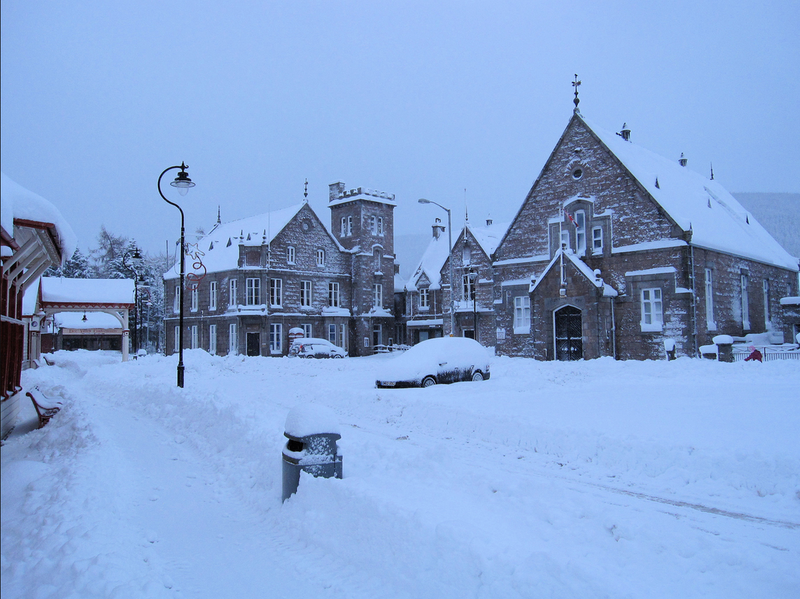 Ballater Station on left, Albert Hall, centre and Victoria Hall on right.